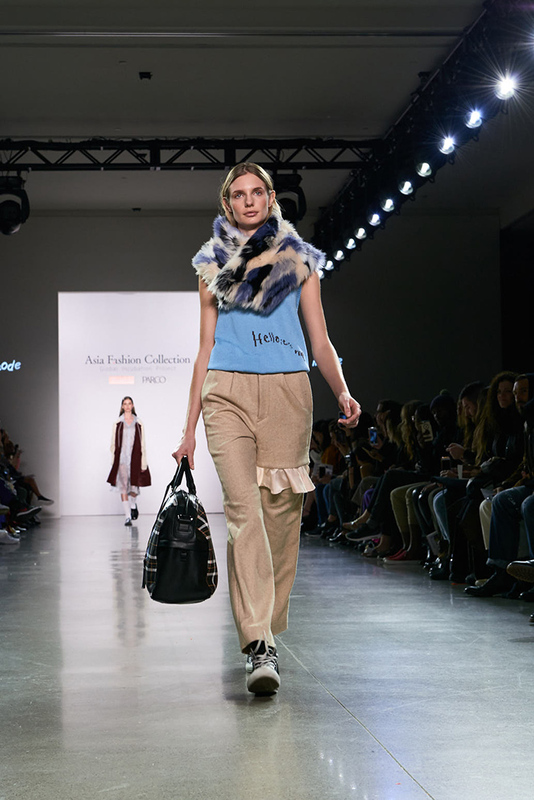 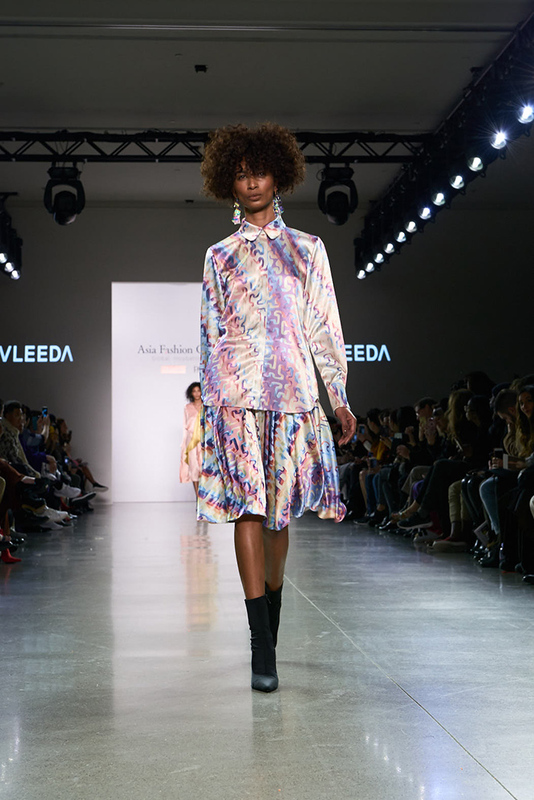 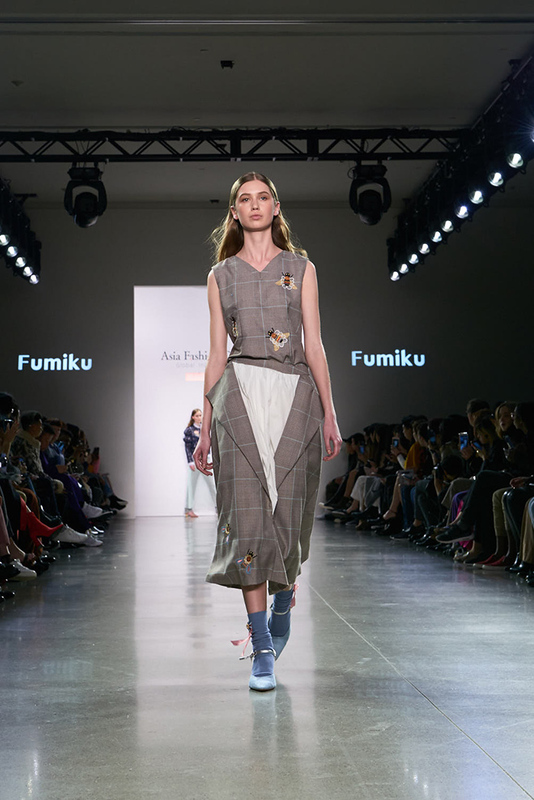 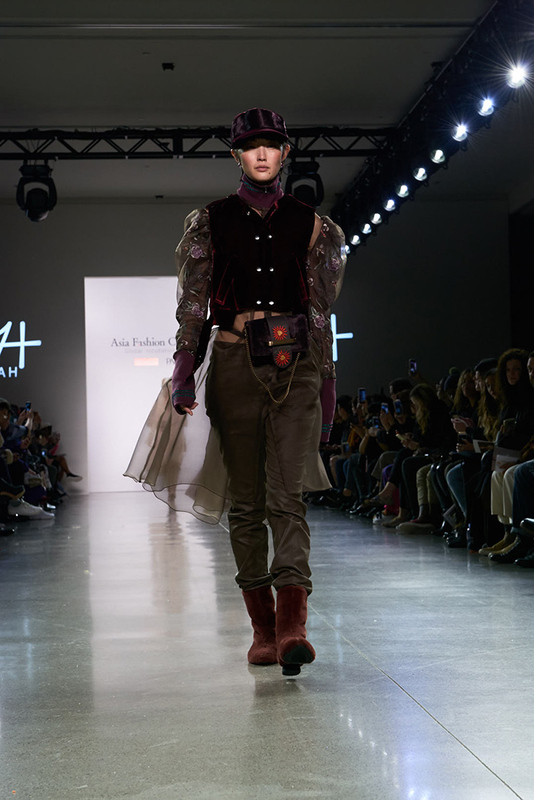 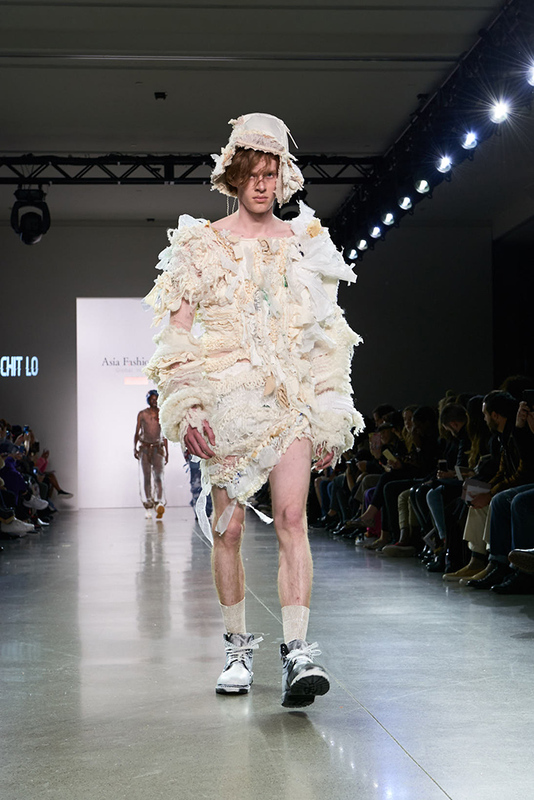 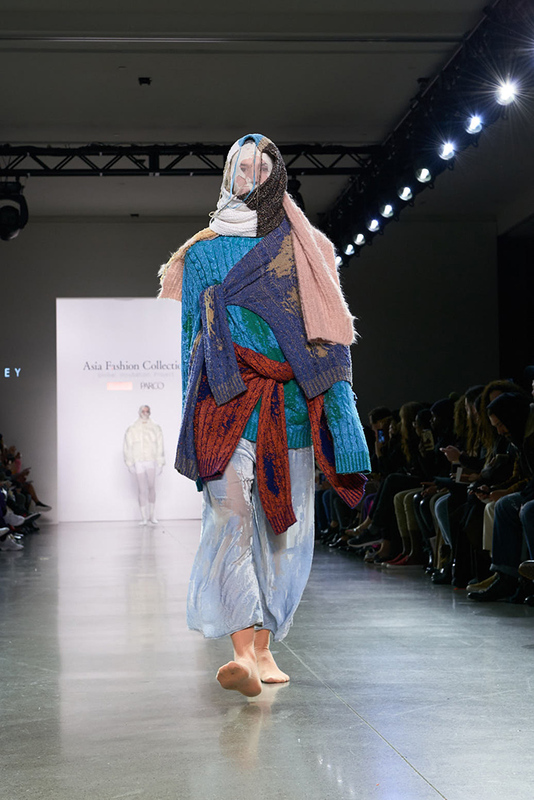 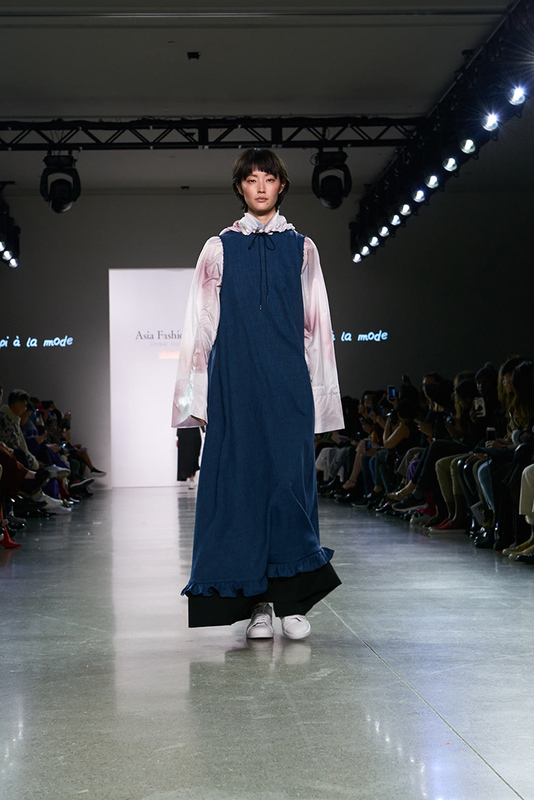 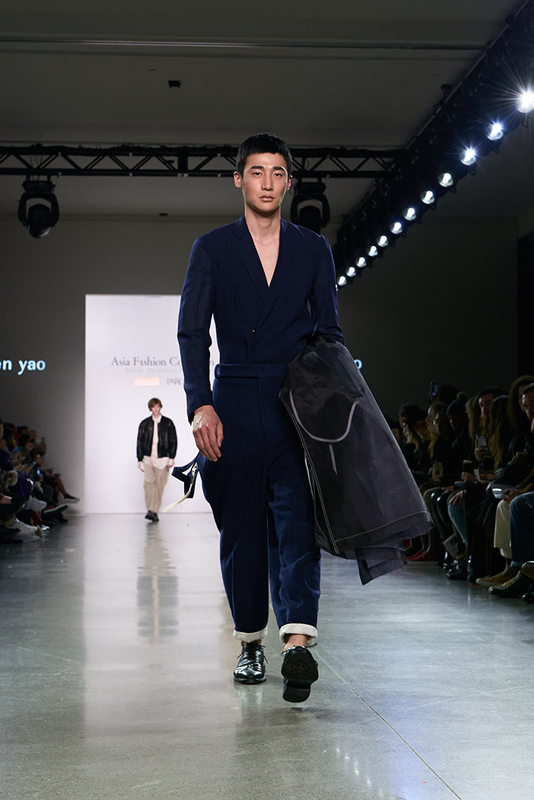 The purpose of the Asia Fashion Collection is to discover and nurture young designers who are from Asia. 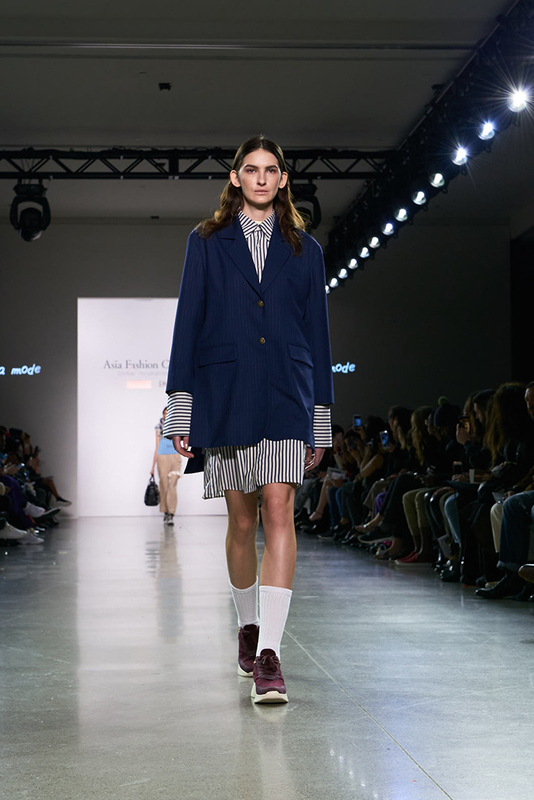 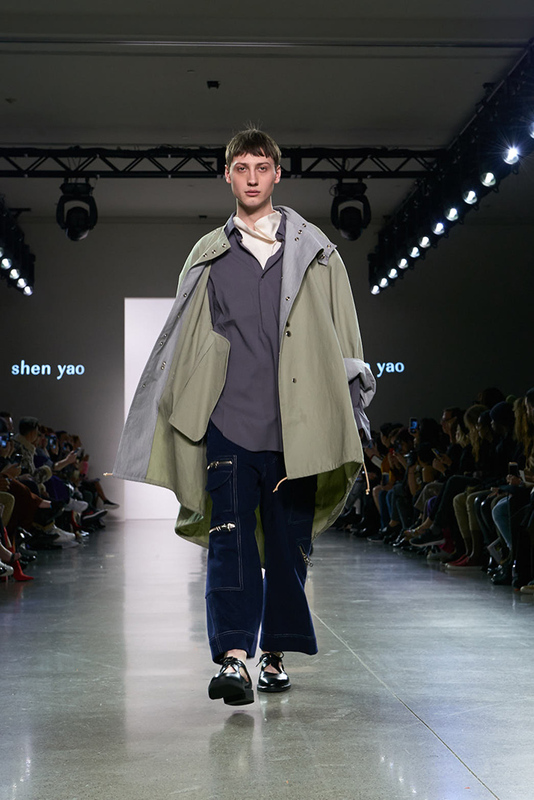 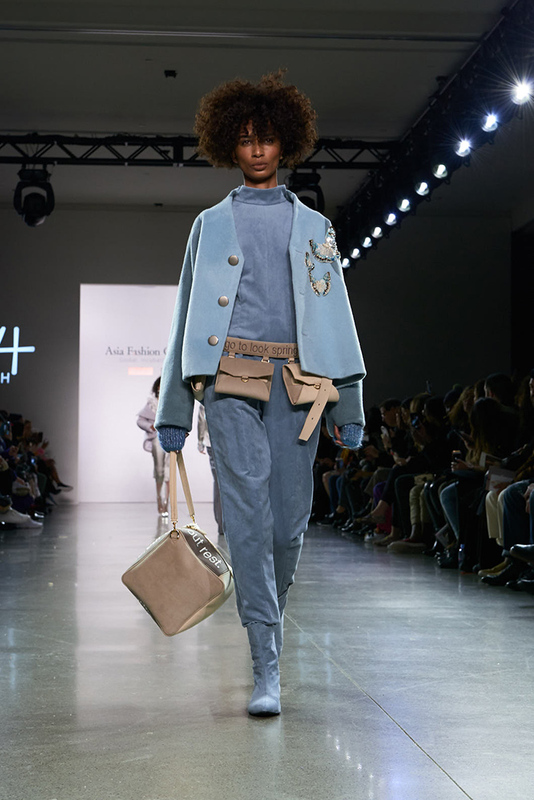 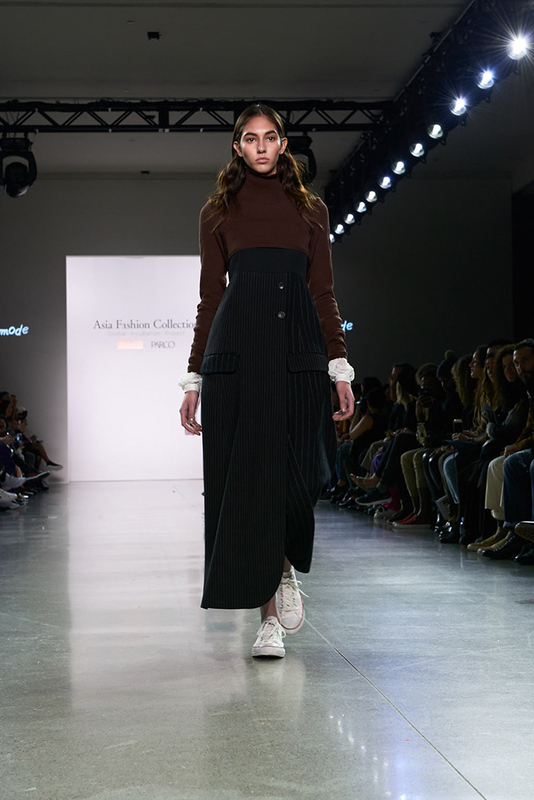 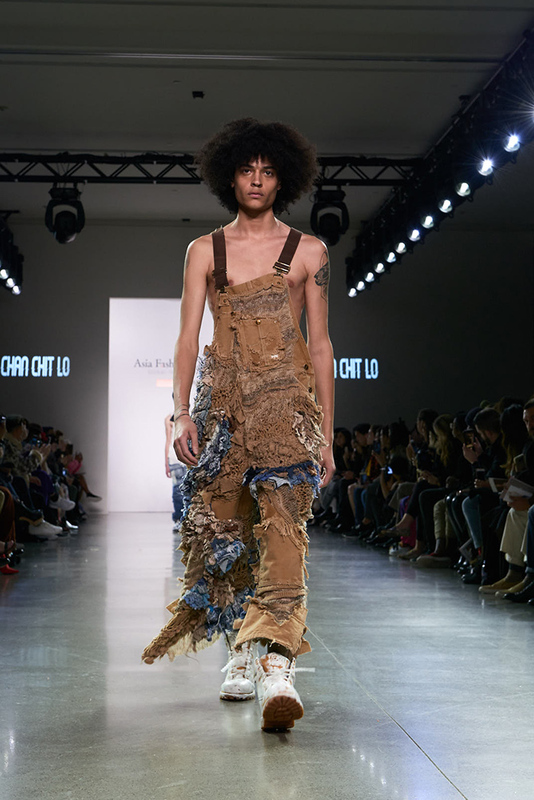 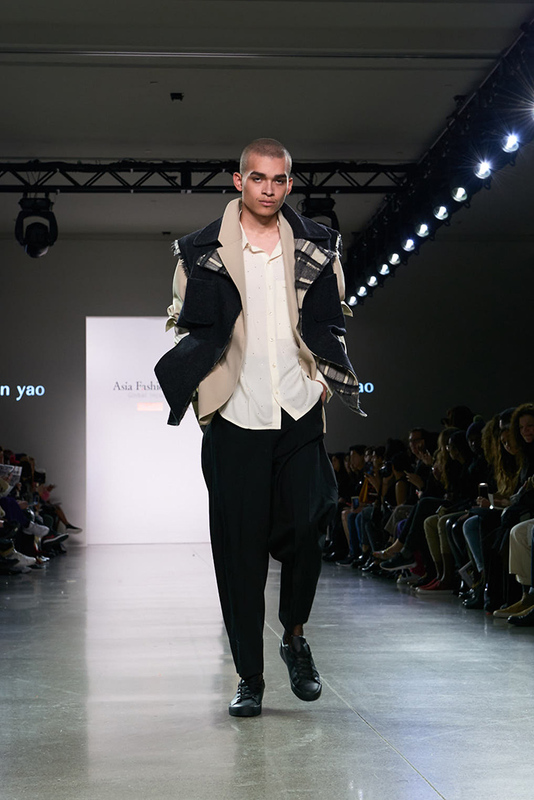 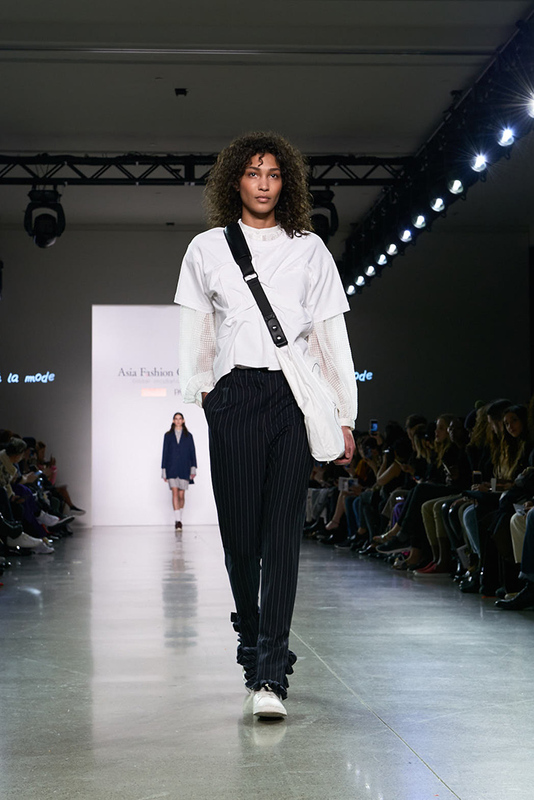 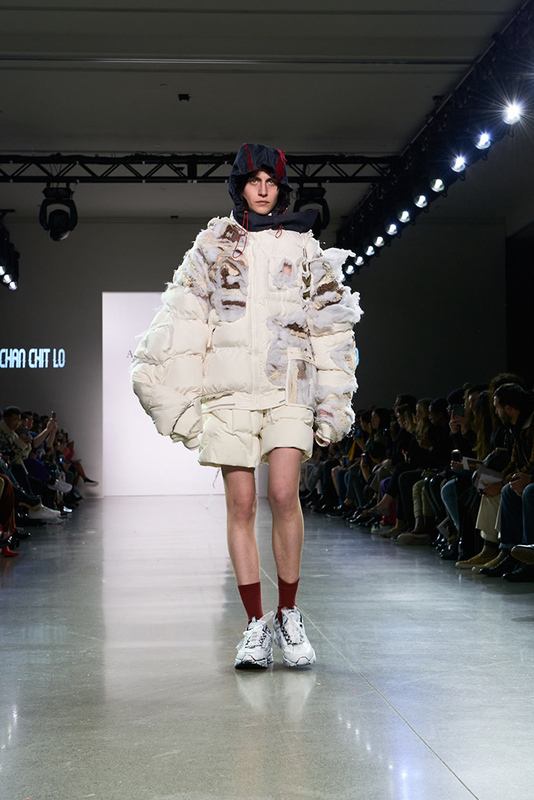 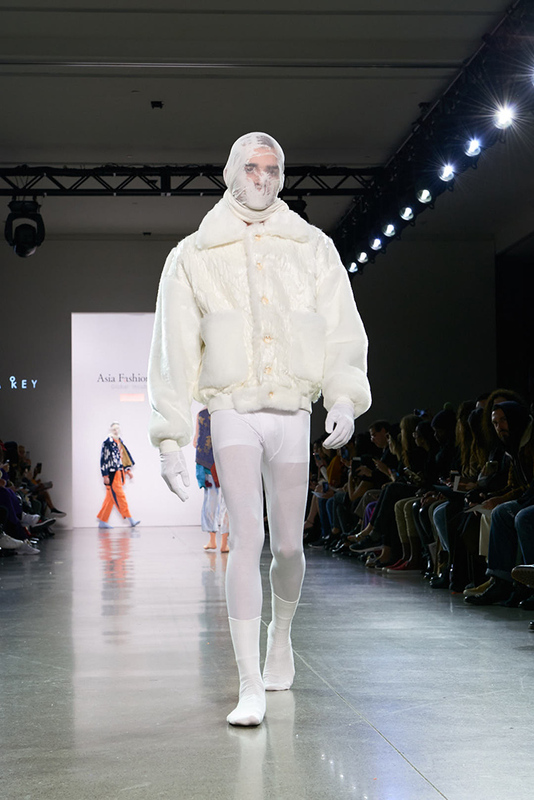 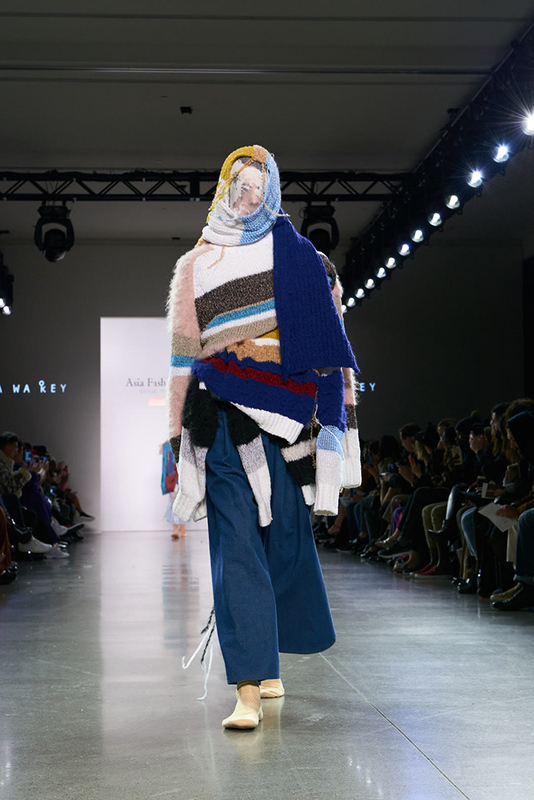 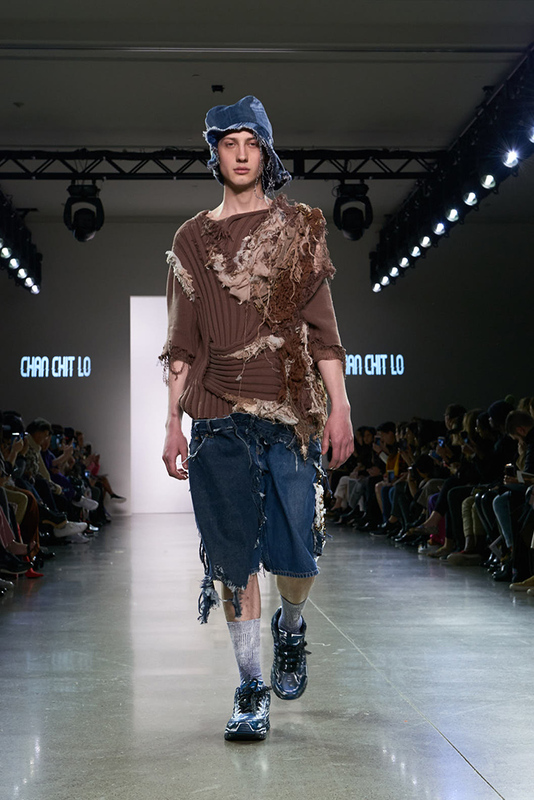 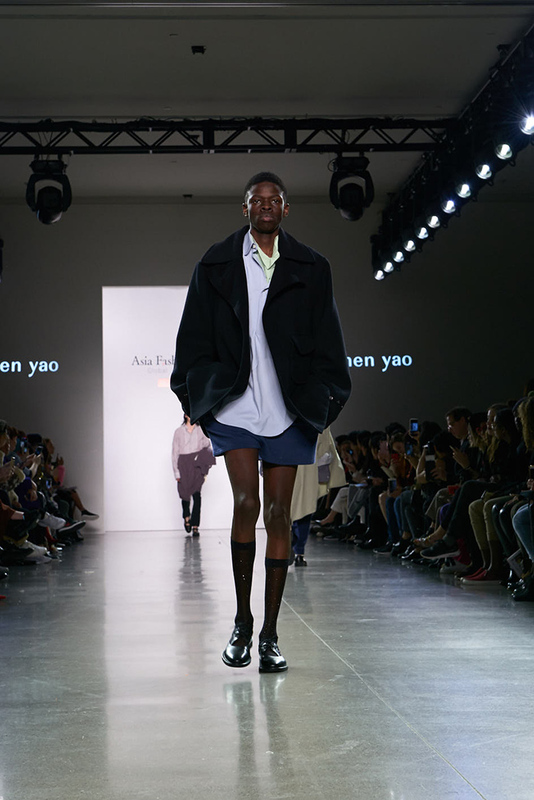 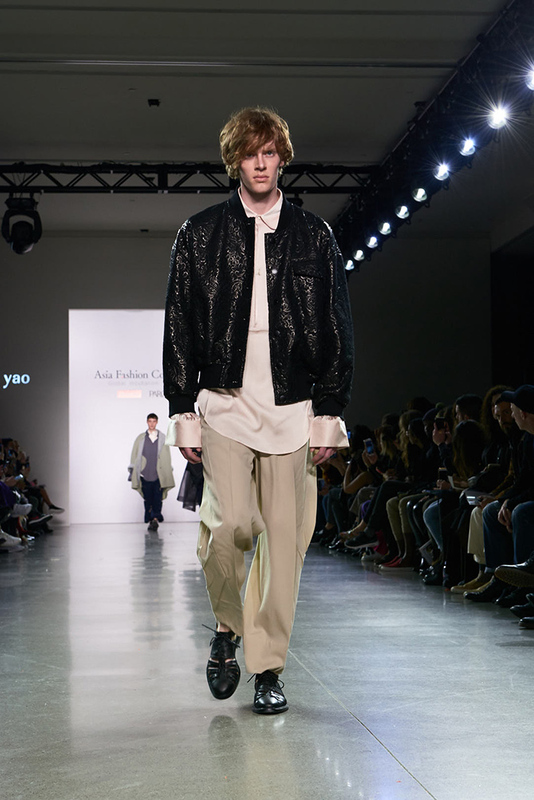 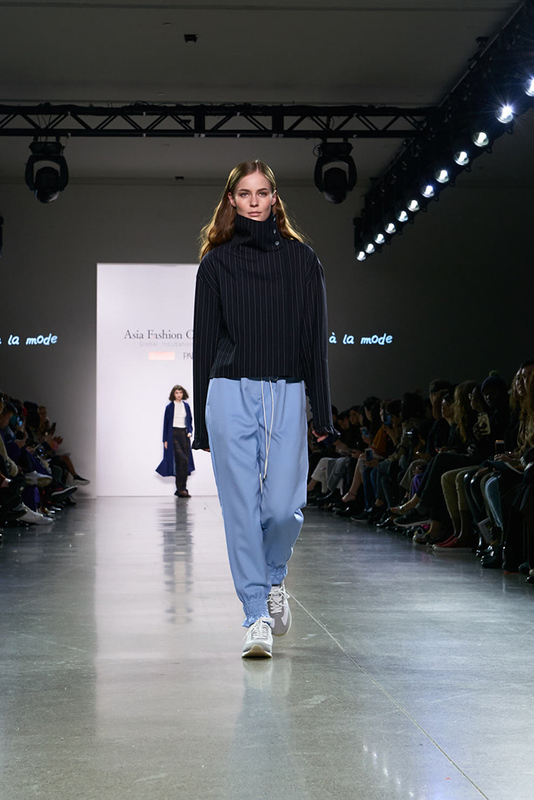 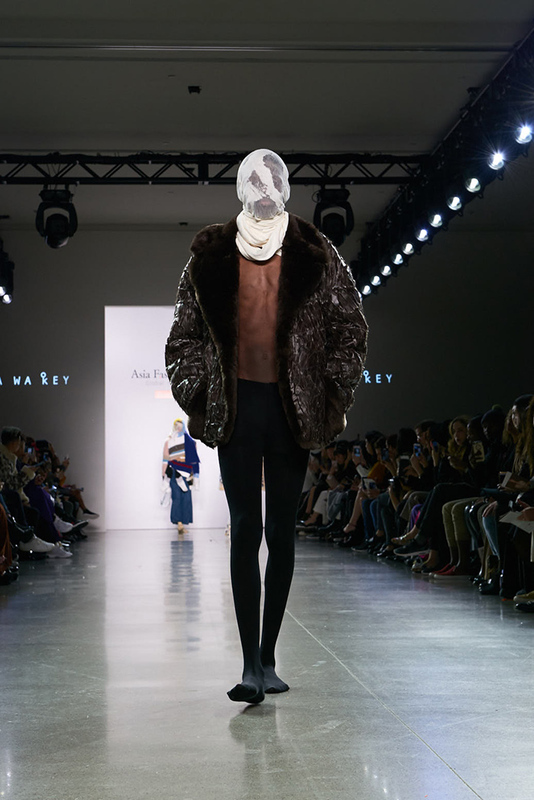 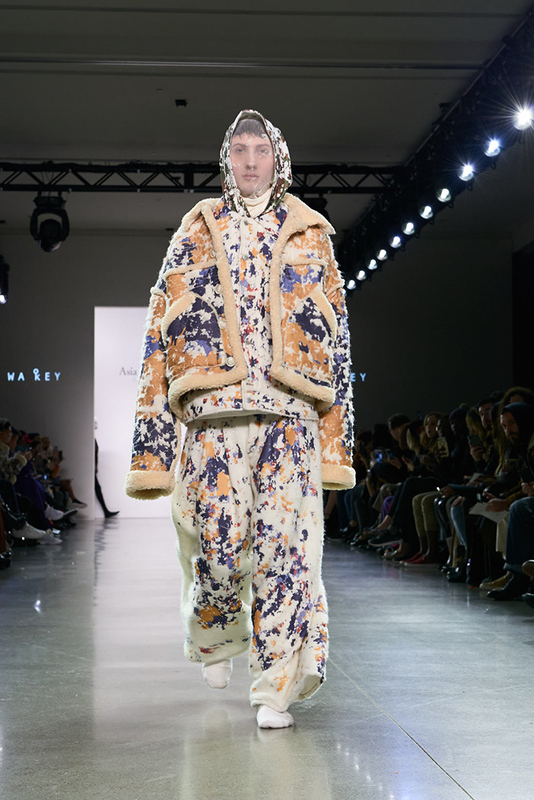 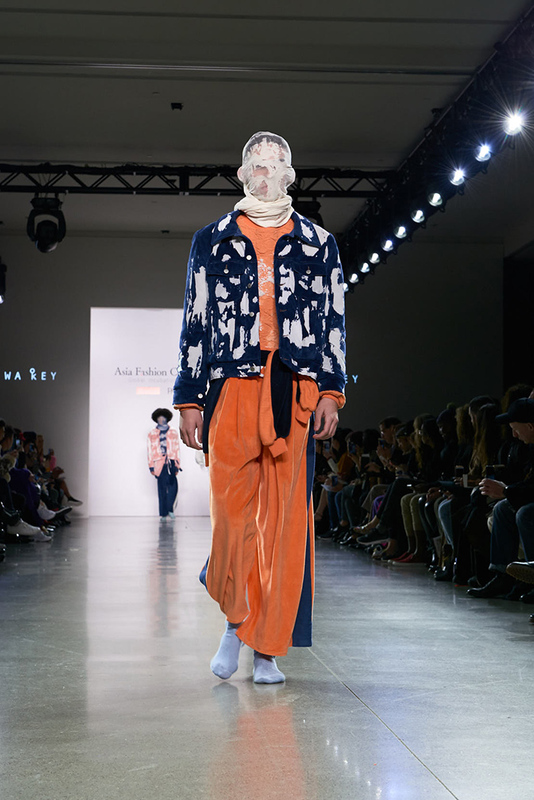 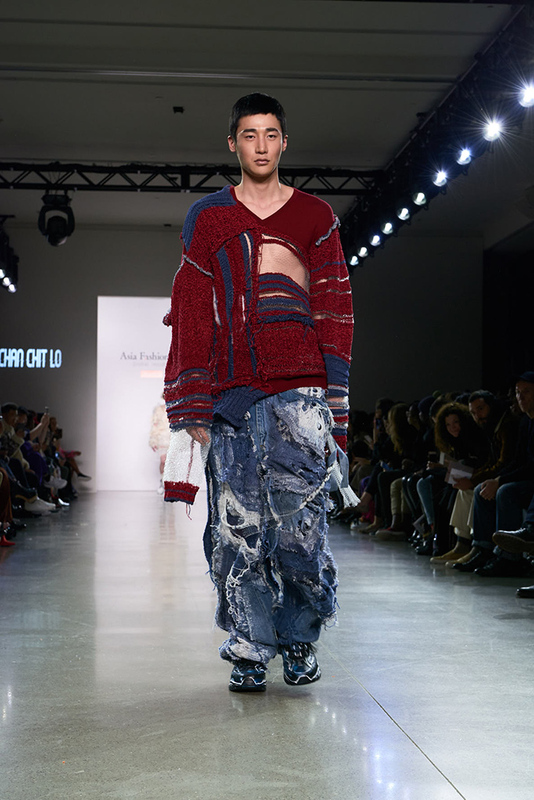 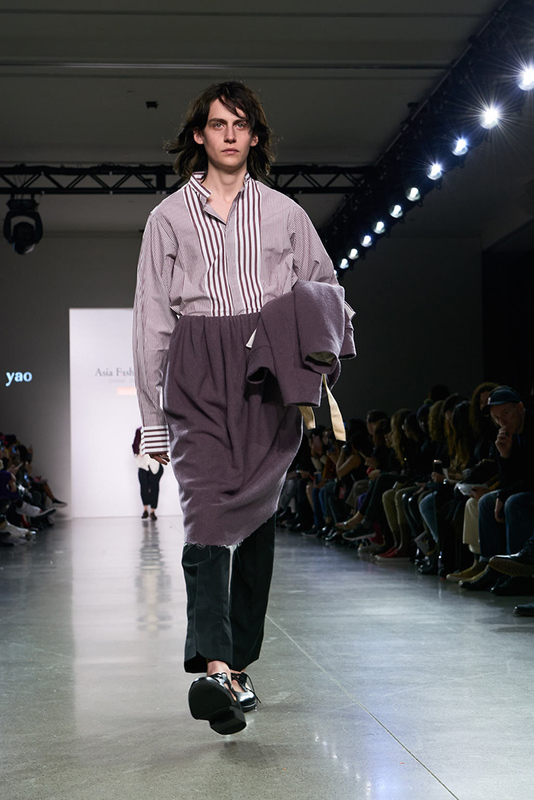 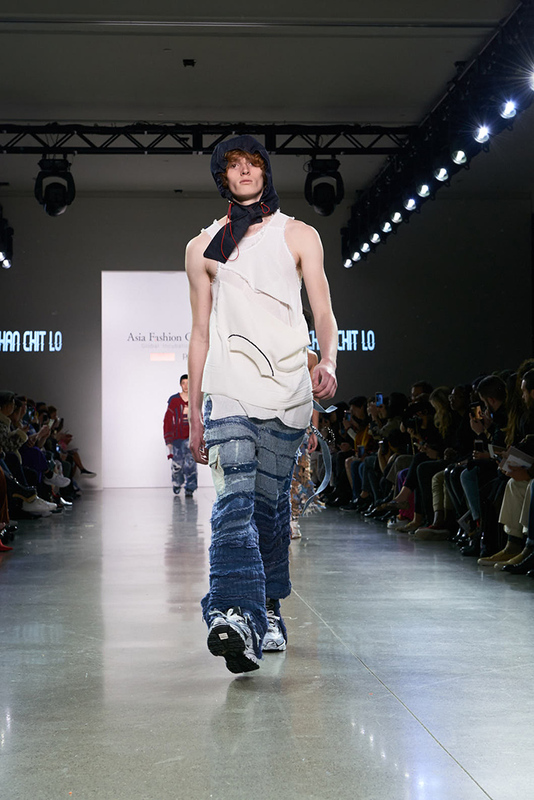 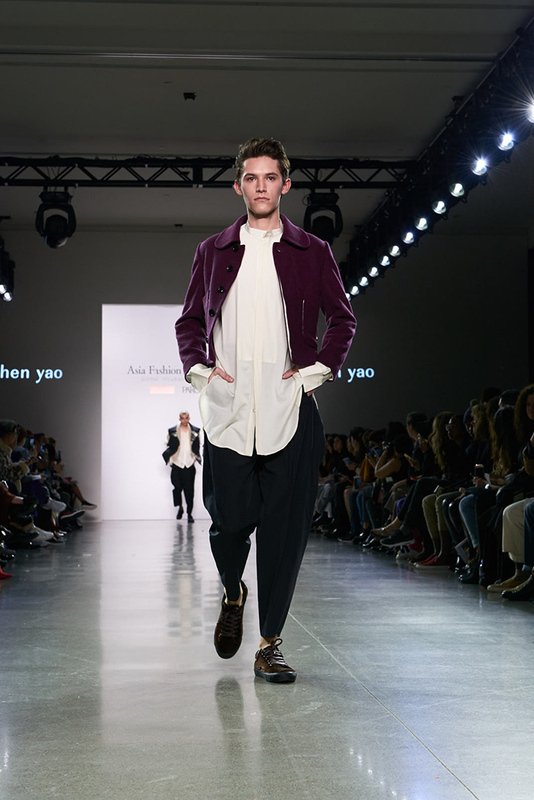 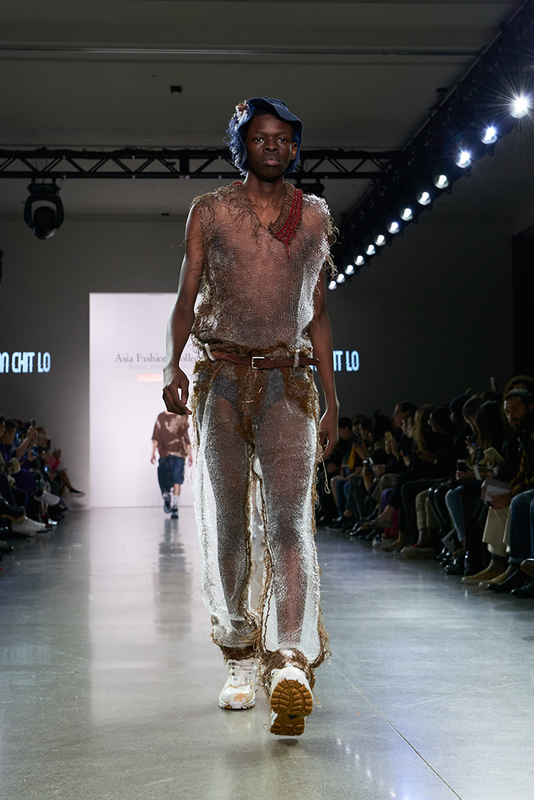 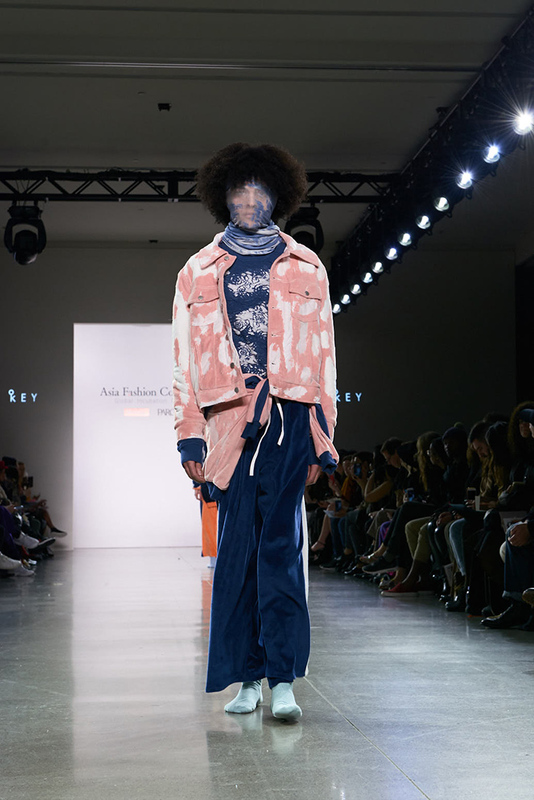 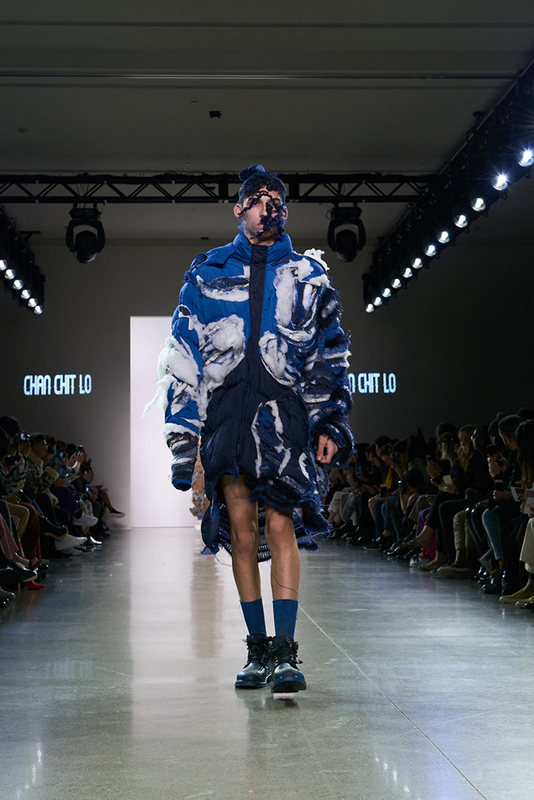 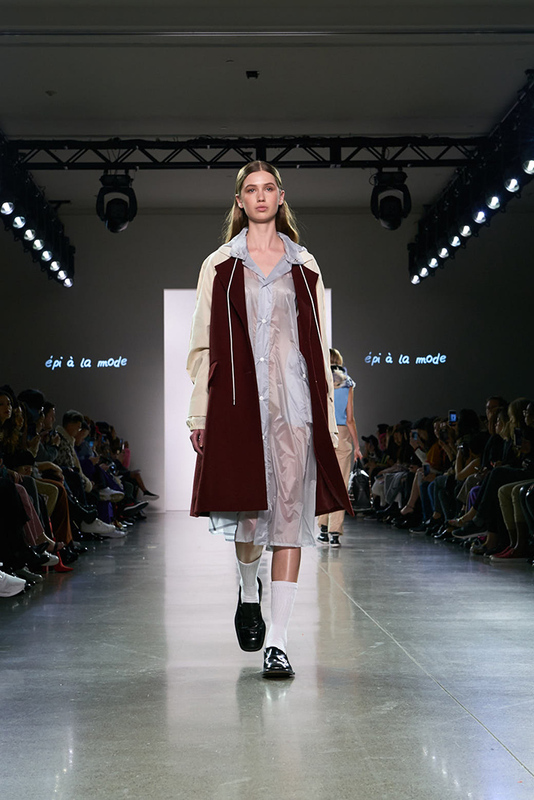 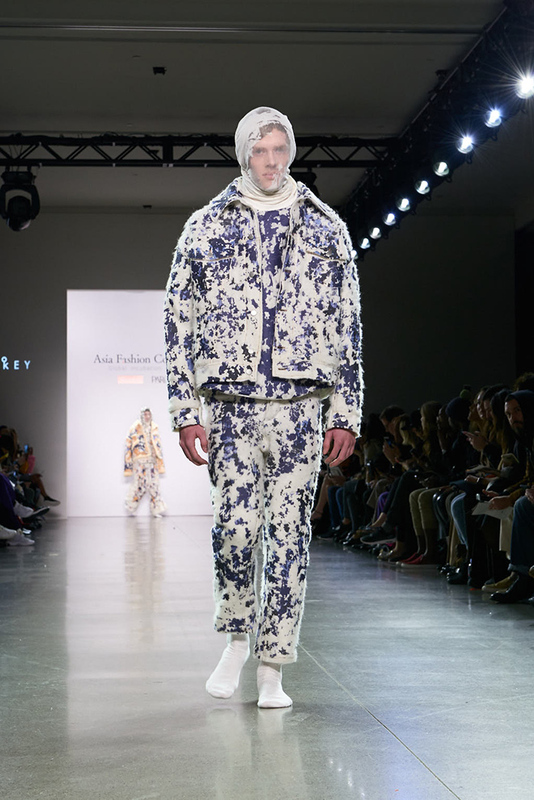 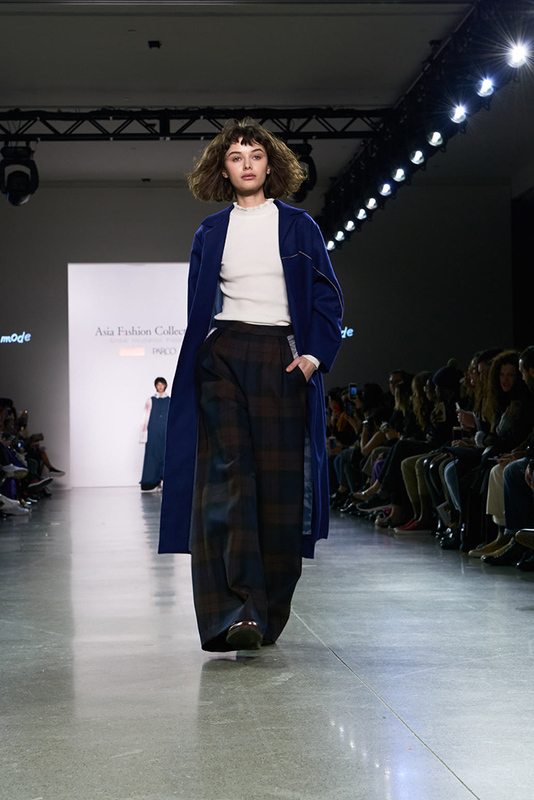 Organized by Vantan Inc. and PARCO Co., LTD., AFC debuted February 10th 2018 at NYFW showing both menswear and womenswear. 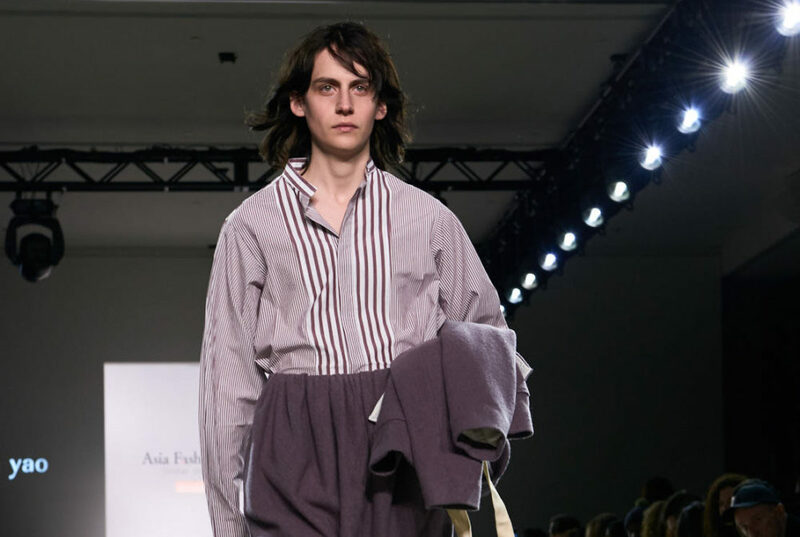 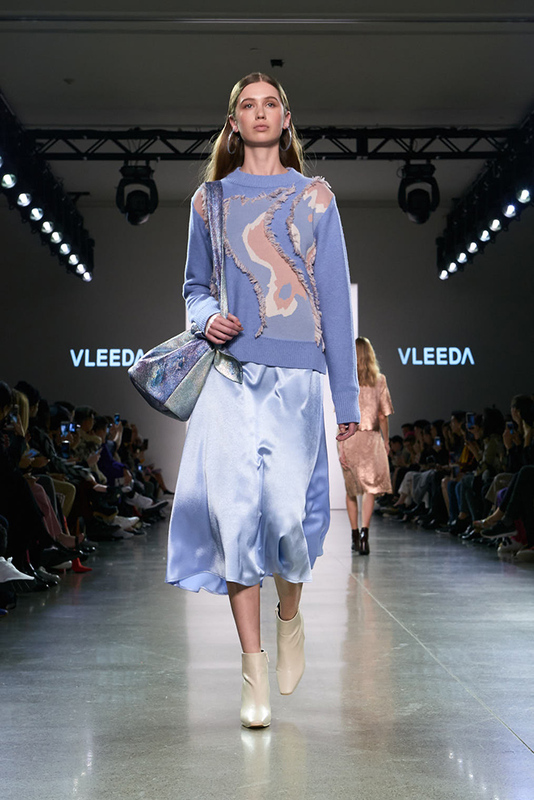 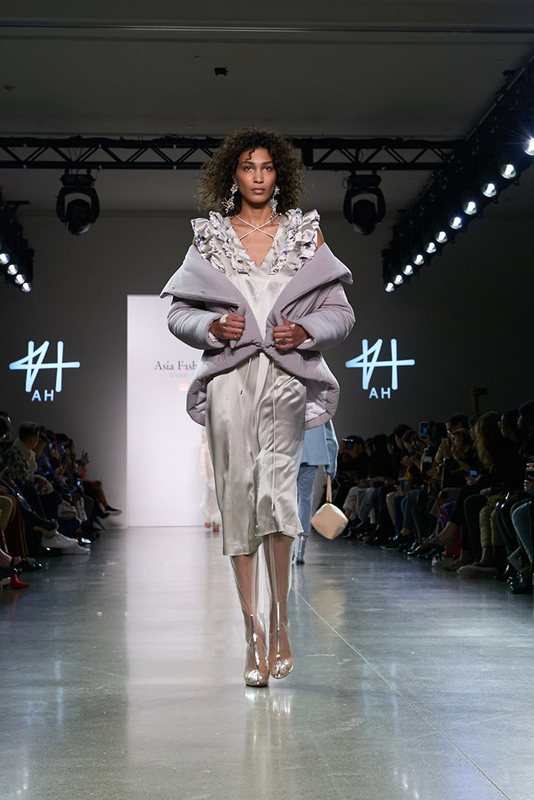 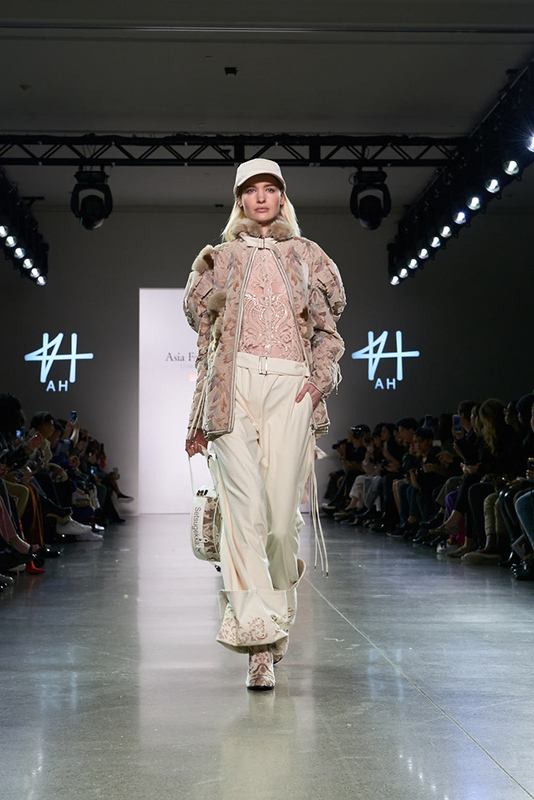 Over 360 guests arrived consisting of press and buyers from all around the world attended the show and applauded each up incoming designer from Asia.